The Authorised Australian Agent for Northpack TPMI, Taiwan. 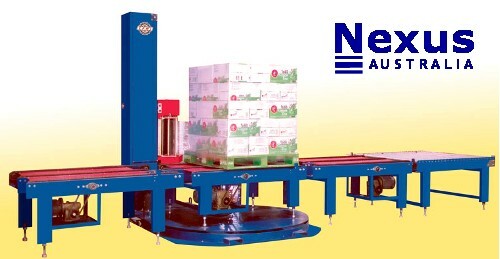 Pallet can be automatically wrapped after a series of process; the pallet on the conveyor and after auto positioning, clipping, cutting and smoothing, With buzzer alarms for films break, no operator will be needed for operation. This model 2220A can be worked with OK or PK according to the function of pre-stretching or electromagnetic tension.